When you are burned out, you don't see any hope of improvement. You don't want to get to that point. Workplace burnout isn't the same as workplace stress. Burnout maybe the result of unrelenting stress even though it isn't the same as too much stress. When you're stressed, you care too much, but when you' re burned out, you don't see any hope of improvement. You don't want to get to that point. All whitepapers are available to you and free of charge. 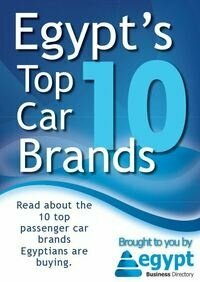 This whitepapers is provided by Dale Carnegie Egypt.